I like long bonds. I am not saying that I like them as an investment. I like them because they tell me about the economy. Though I argued to the Obama Administration that they should issue Fifties, Centuries and Perpetuals, the Thirty-year bond remains the longest bond issued.I think its yield tells us a lot about the economy. How fast is nominal growth? Look at the Thirty; it is highly correlated with that. What should the Fed use for its monetary policy? Look at the Thirty, and don’t let the Five-year note get a higher yield than it. Also, don’t let the spread of the Two-year versus the Thirty get higher than 1.5%. When things are bad, stimulus is fine, but it is better to wait at a high spread than goose the spread higher. Excesses in loose policy tend to beget excesses in tight policy. Better to avoid the extremes, and genuinely mute the boom-bust cycle, rather than trying to prove that you are a genius/maestro when you are not. Extreme monetary policy does not get rewarded. Don’t let the yield curve get too steep; don’t invert. 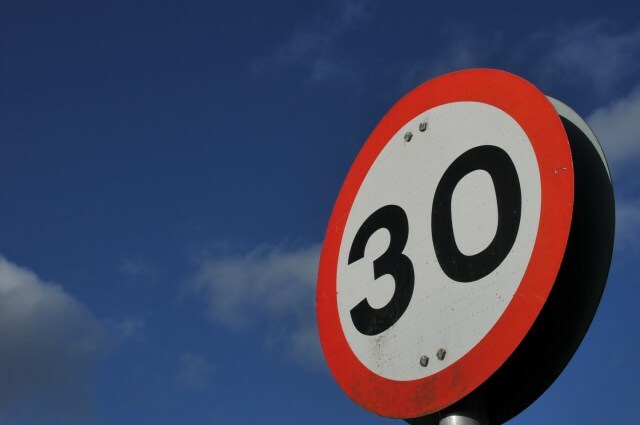 Finally, the Thirty is a proxy for the cost of capital. It’s long enough that it is a leap of faith that you will be paid back. Better still for the cost of capital is the Moody’s Baa average, which tracks the bold bet of lending to low investment grade corporations for 20-30 years. That said, the Thirty with its cousin, the long Treasury Inflation Protected Security [TIPS] gives you an idea of how long term inflation expectations and real rates are doing. The thing that kills stocks is higher long term real interest rates, not inflation expectations. The main reason for this is that when inflation rises, usually earnings do also, at least at cyclical companies. But there is no reason why earnings should rise when real rates rise. This is why I pay more attention to the Thirty rather than the more commonly followed Ten. I know that more debt gets issued at a maturity of ten years.Granted. But the Thirty tells me more about the economy as a whole, and about its corporations. That’s why I carefully watch the Thirty.